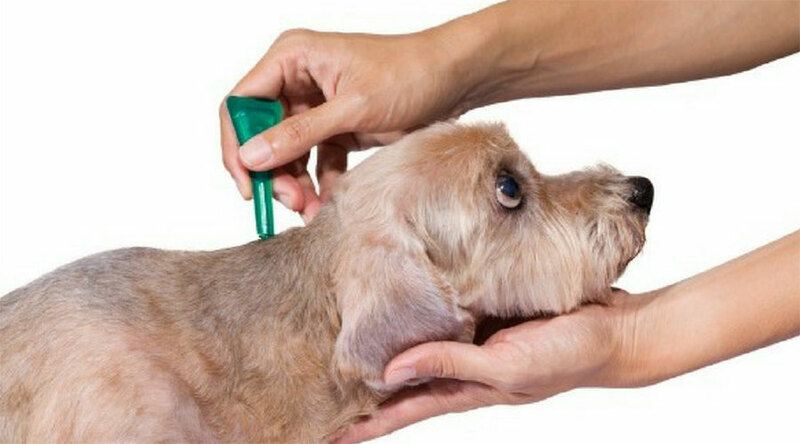 Fleas are a real nuisance, so it’s not a surprise that we will stop at nothing to eradicate them from our pet’s life. Unfortunately, you may have been provided some bad information on how to best prevent fleas and handle flea infestations. Here are some popular flea treatment myths and why they don’t work. There’s no evidence that garlic will control fleas on pets — although a lot of people seem to think it will. If consumed in large enough quantities, garlic can be toxic to cats and dogs. There is also no evidence brewer’s yeast controls fleas on pets. 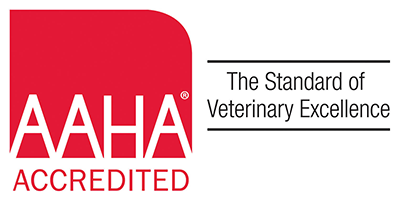 In fact, a study released in the Journal of the American Veterinary Medical Association, when given as a dietary supplement to dogs at a rate of 14 grams/day, active and inactive brewer’s yeast failed to repel or kill fleas. “A bath with dish soap would likely remove any fleas that are currently on your pet. The problem here is that adult fleas (what we see on your pet) are only 5% of the flea population in your house. The other 95% is in the environment (carpet, bedding, furniture) as eggs, larvae, and pupae… This means that the dish soap won’t do anything for 95% of the flea population in your house. It’s impossible to get ahead of fleas with baths. So what can you do? There are many excellent products on the market for flea prevention and eradication. Give us a call and let us help you.